Without volunteers, golf simply wouldn’t happen. Over 50,000 people give up their time to support golf clubs. But we always need more help. 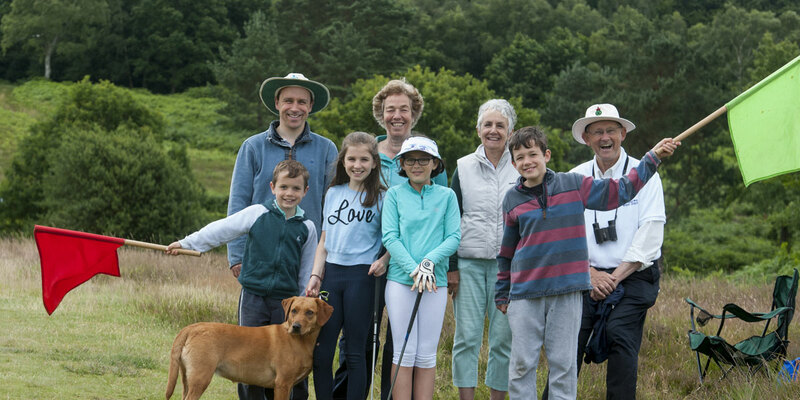 As well as helping your club and fellow golfers, volunteering is great fun! You’ll learn new skills and get out in the fresh air. You could be doing anything from running an event to marketing your club. To help volunteers grow the game of golf, England Golf offer support and training sessions that help you make the most of your club. Start by getting in touch with your local club and offer a helping hand. Why not use our club finder?